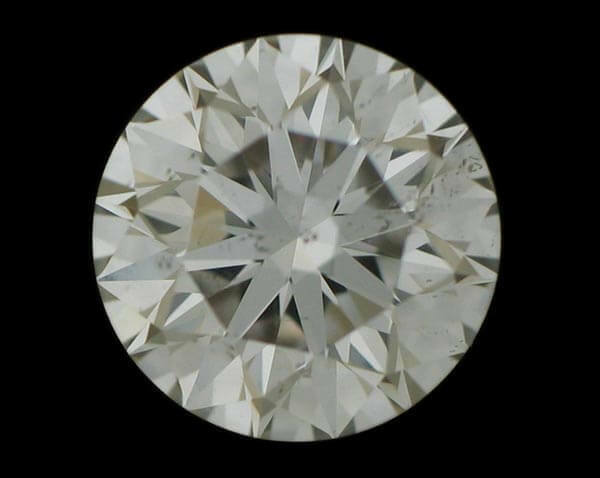 Inclusions and blemishes are structural imperfections which affect the clarity grading of diamonds. 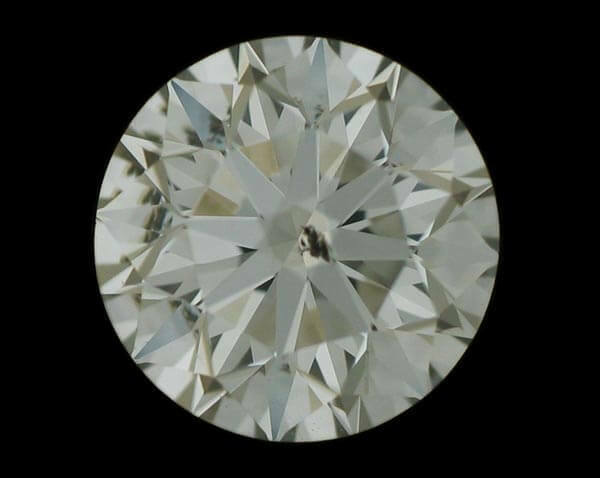 Inclusions are largely crystals of diamond or a foreign material that has formed within the stone affecting the internal composition, while blemishes are flaws which affect the stone’s surface. 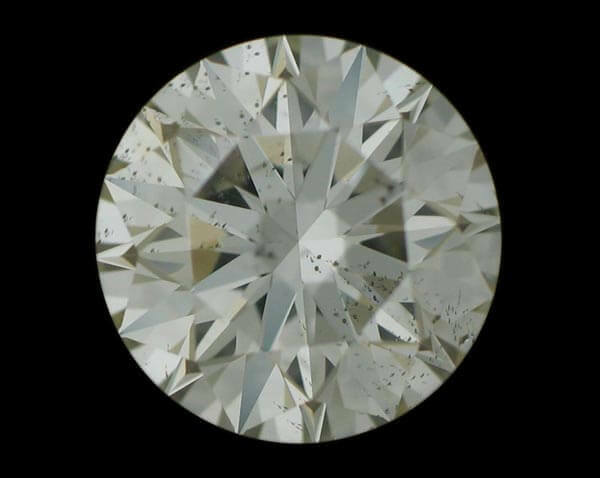 The size, number, colour, location, orientation, and visibility of inclusions and blemishes are all taken into account when evaluating the clarity of a diamond. 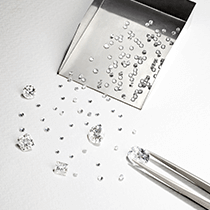 Diamonds regularly have miniscule crystals or minerals imbedded within them and these can even be other tiny diamonds. Otherwise, any included and undigested gemstones are more often than not fragments of garnet, diopside, spinel, calcite, olivine, silica or iron oxide. Although the majority of these cannot be viewed prior to magnification, a significantly sized cluster or mass of crystals does detract from a diamond's appearance, lowering its clarity grade and value. These are cracks within the stone that resemble feathers. The durability of a diamond is usually only affected if feathers reach the surface of the stone, which is more susceptible to damage. Small feathers under the surface do not normally create problems. Cleavage planes or internal stress fractures can look like feathers, although these are more commonly found, surrounding included-crystals. 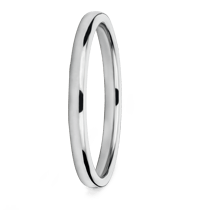 An indented natural is one which dips below the polished diamond’s surface. 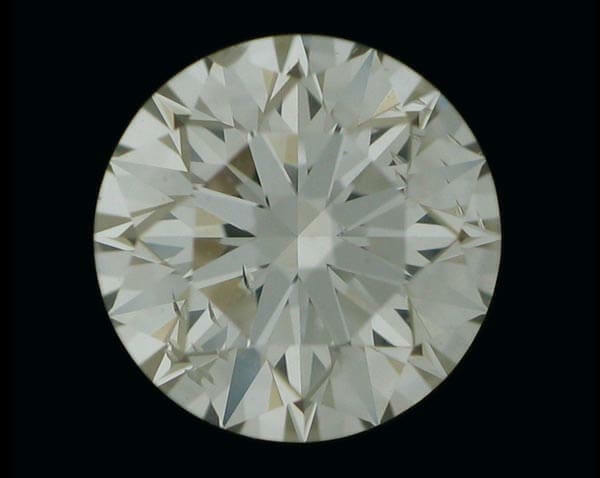 If a diamond has an indented natural, it would not receive an IF clarity grade because the indented natural counts as an inclusion. 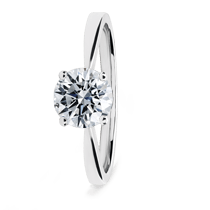 Refers to a crystal inclusion that appears on the surface of the diamond as a knot. 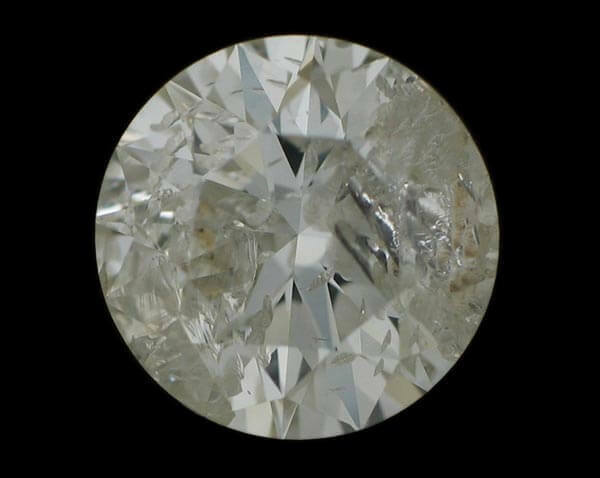 Diamonds with a knot inclusion are usually awarded a lower clarity grade as the flaw is visible to the naked eye (but not always). These are long thin needle-shaped inclusions inside a diamond. They appear as a streak of light inside the stone and can sometimes appear in clusters, affecting the overall clarity and value. Pinpoints are tiny light or dark crystals present within a diamond that appear either by themselves or in clusters. More significant clusters of tiny pinpoints are referred to as pinpoint clouds due to the white haze they create. Clouds are defined as a dense grouping of tiny pinpoints, consisting of microscopically small dust-like voids or impurities. The clusters create a cloudy zone which even at 10x magnification may not resolve as individual pinpoints, thus affecting the clarity. These particular defects form as a result of the crystal entwining into a trail during the original stone’s growth. This can also be accompanied by graining and strain.